She’s one of the most flexible members of the cast. She’s played executives, teachers, moms. 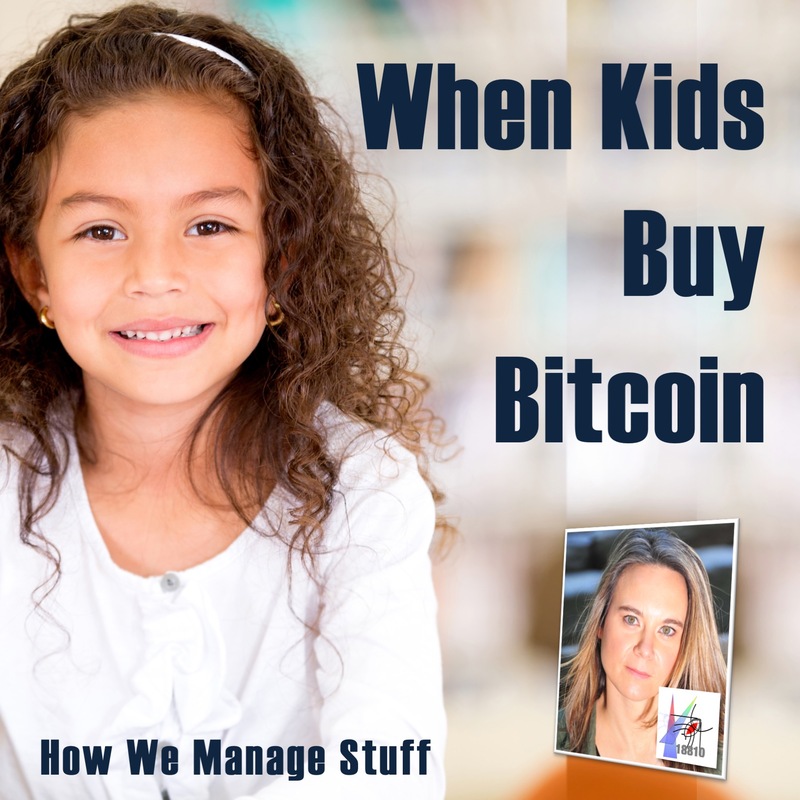 But Zoe Anastassiou is most commonly identified as an eight year old girl who believes – knows – that is the rising light of the next generation of tech business leaders. In this episode, she talks about that character, Maddie-the-Entrepreneur, and what it means to bring her to life.